ERP and MRP software provider, E-Max Systems, has welcomed another colleague to its growing customer support team. Michael (Mike) Brownless’ new role will see him focusing on the key area of solution implementation for E-Max’s existing and new customer base. Brownless joins E-Max Systems after 12 years at Virgin Media. Most recently a Customer Relations Executive, Brownless enjoyed a variety of customer and project-based roles during his time at Virgin, including working on major IT infrastructure delivery projects and post ‘go-live’ triage for major UK companies as well as a stint in the Business Improvement unit. “Mike is well versed in working with companies to identify their priorities, understand their problems and challenges and actively finding resolutions to these. We know he will be a great asset to our team,” noted Badak. 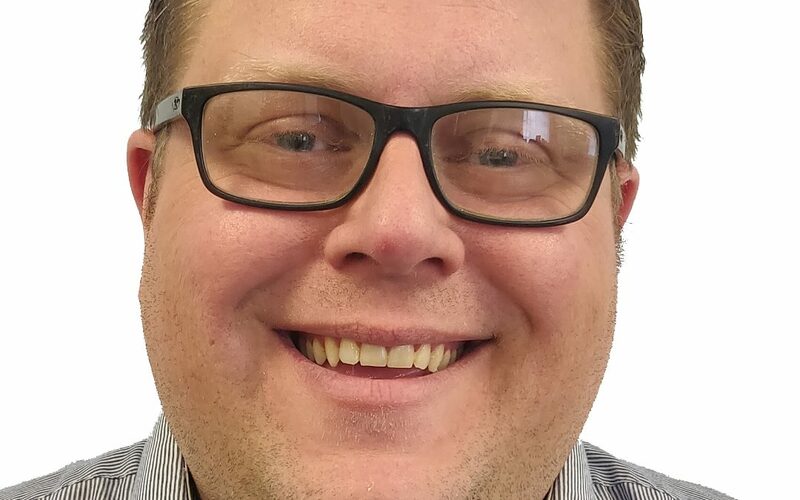 Brownless’ appointment will complement the recent addition to E-Max’s sales team, Andrew Williams, and indicates, along with strong results this year and a move to larger premises in Stockton-on-Tees (where Brownless will be based), that the company is serious about expansion.